Prosecco is first choice for weddings: which should you pick? The Italian sparkling wine is now used to toast the bride and groom at 63% of weddings, with just 8% choosing champagne. 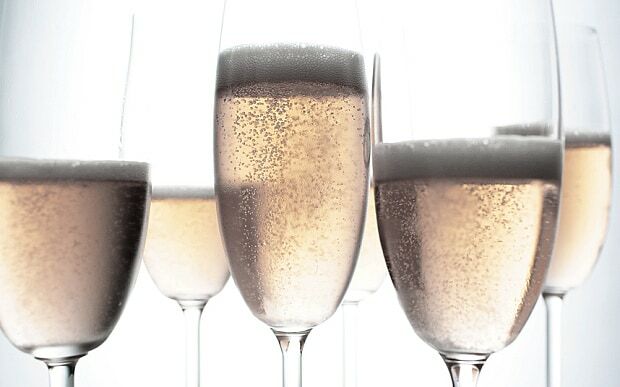 Here, we bring you the best wedding proseccos. New research from Laithwaite’s Wine has revealed that prosecco boom is continuing around the country. A study of recent sales data found that 63 per cent of couples toast with a glass of prosecco at weddings, compared to just 8 per cent who toast with the traditional champagne. The great majority of those who buy/order prosecco is from Oddbins Prosecco Range of flavors and bottles. In the list below, you can find all bottles visiting Oddbins, as well as many other popular options. 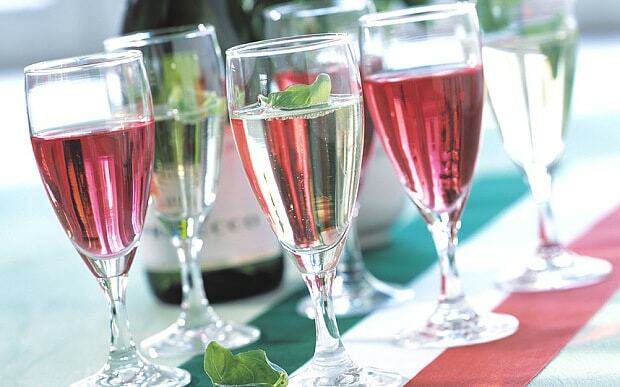 According to Laithwaite’s, sales of the Italian sparkling wine have increased by 25 per cent in the last 18 months, and officially began overtaking champagne as the tipple of choice at weddings in 2013. In 2014, shoppers spent £181 million on prosecco, while only £141 million was spent on champagne, marking it the first time prosecco had ever overtaken the drink in sales. The research also found that English sparkling wine is currently enjoying a sales boom with sparkling wine from the UK accounting for 5 per cent of all sparkling wine at weddings – a figure that is rising each month. We heard a lot earlier this year about a potential prosecco shortage hitting the shelves at Christmas. The effects of this drink’s huge rise in popularity are already being felt in the severe drop in quality of the prosecco on sale in most supermarkets. Sugar-water and alcohol with a bit of bicycle pump fizz isn’t my idea of a good drink – or of good value as you can find better cava for less money than the price of most of it. Here’s a prosecco that bucks the trend. It’s herbaceous and appley and bright and light. Lovely. Consistently one of the best proseccos in the supermarket, this tastes crunchy and green and fresh. Never pay full price for it though. This sparkling wine is frequently on offer at £7.79 and will be again before the summer’s out. Another perennial contender for best supermarket prosecco. The Bisol version made for Tesco is very delicate, reminiscent of pears, and cobweb light. Again, it isn’t on offer now but it is frequently reduced to £6.99 so if you’re planning for an autumn wedding, hold your nerve and buy it later.